LOOK: Here’s where you can get deliciously aesthetic Black Kutsinta! Filipinos have been constantly creating new ways to cook rice that just having them for meals aren’t enough. We’ve got sweet rice desserts that have become traditional snacks and sometimes even staple dishes to any Pinoy gathering. Now, even these Pinoy classics are getting upgrades! For example, the classic kutsinta, with its sweetness, and smooth and chewy texture, now has a “gothic” version! 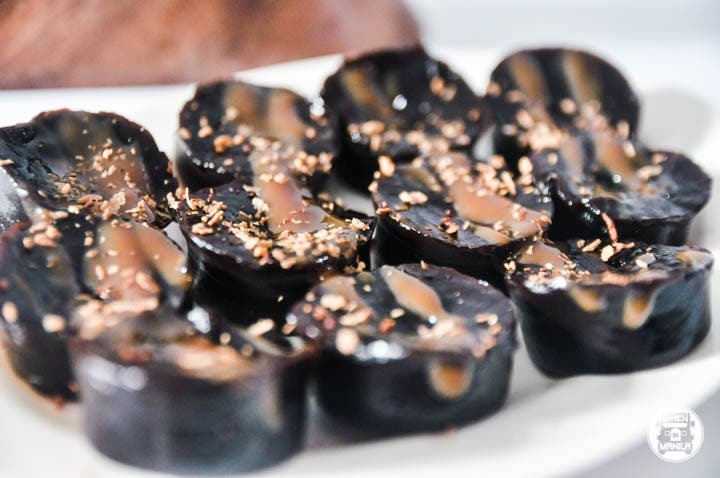 The black kutsinta is an all-black version of it that’s usually topped with yema spread and niyog. Most people find this version of the kutsinta from street vendors all around the country. But now, you don’t have to travel around to the ends of the islands nor wait for a rare vendor to pop up just to try black kutsinta. Aida’s Black Kutsinta will deliver their delicious black kutsinta right to your doorstep! 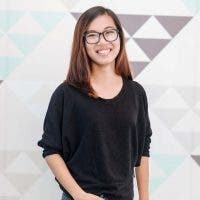 This business was started out of love for Filipino food in April of 2018. 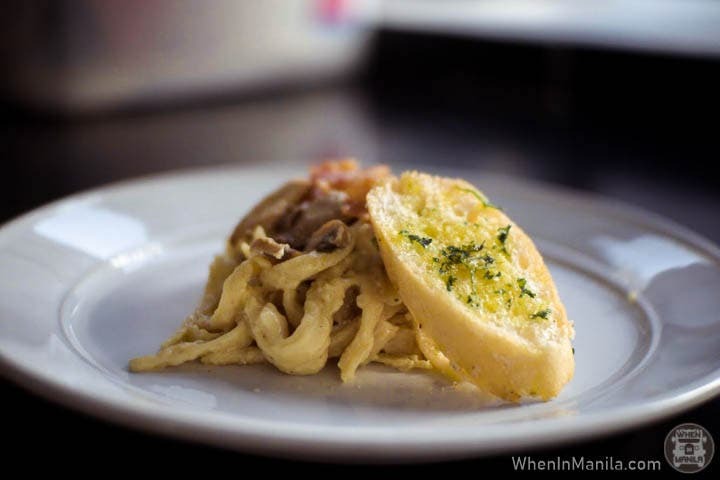 The owner, Chef Michael Angelo Rillera, first catered to people working in offices, then they started joining bazaars, and they’re now broadening their reach with online selling and delivery. 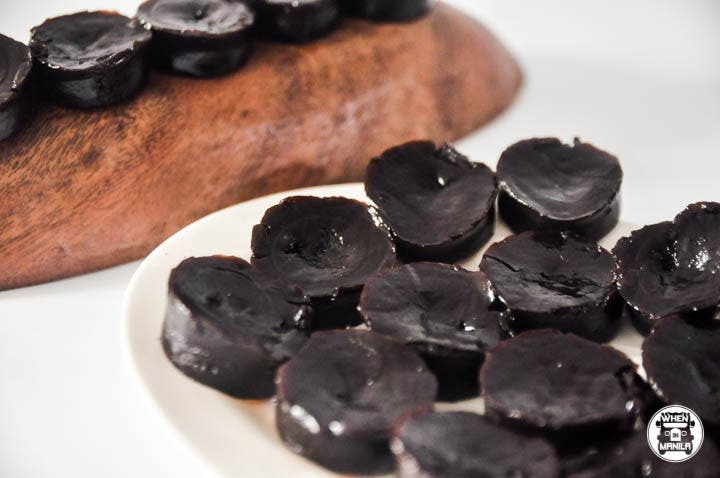 If you’re a fan of Filipino delicacies, or if you want to rekindle your love for traditional Pinoy food, Aida’s Black Kutsinta is a great way to enjoy and love local!